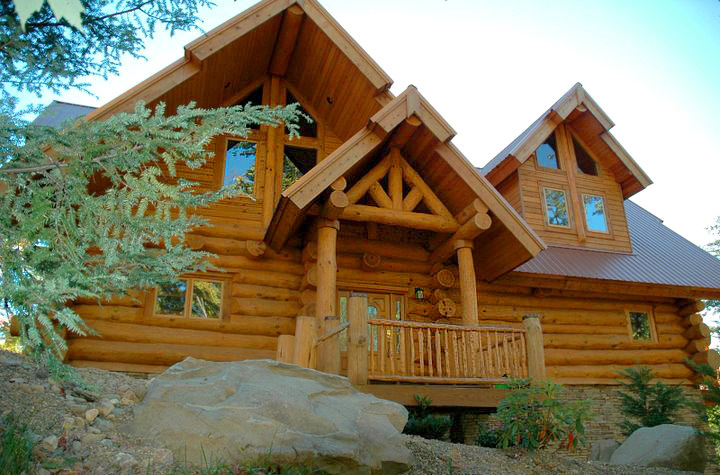 If you had to pick just one word to describe the FullScribe style log home, stunning might be the right one. Hearthstone has always featured highly crafted homes with a rich heritage, jaw-dropping architectural effect, and hundreds of years of history backing up the joinery, the details, and the construction techniques. 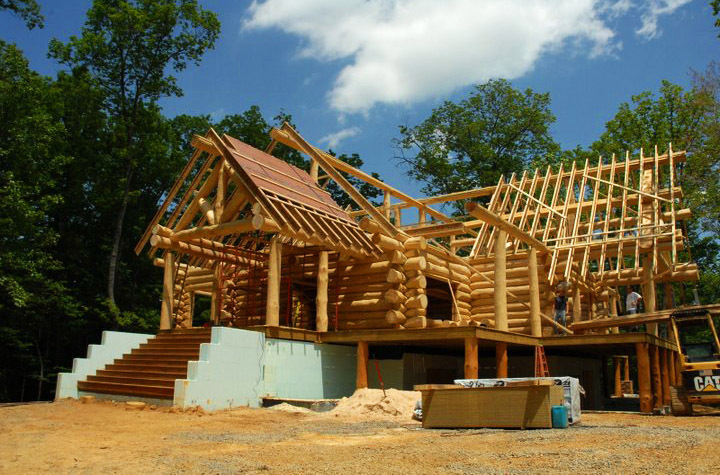 If you want a high quality log or timber frame structure of ANY style, Hearthstone is the one place in the world to get anything you can imagine. We have the hand hewn, dovetailed log home. We have the timber frame home. 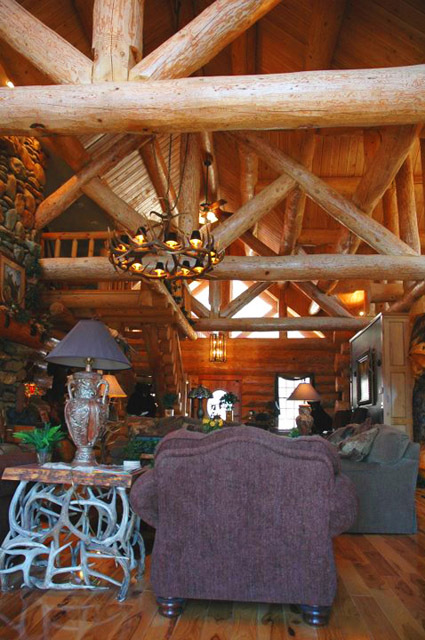 And, on this page, you see the… stunning… fully scribed, chinkless log home. FULLSCRIBE STYLE | This style of log home began perhaps a thousand years ago in northern Europe and Russia, and is frequently referred to as Scandinavian. That general look — round logs without chinking between the logs — can be achieved with various techniques from milled interlocking logs — to unscribed natural shaped logs — to partially scribed natural shaped logs — to fully scribed, carved, and matched logs. Some systems do not require chinking between the logs and others require a small amount of chinking. 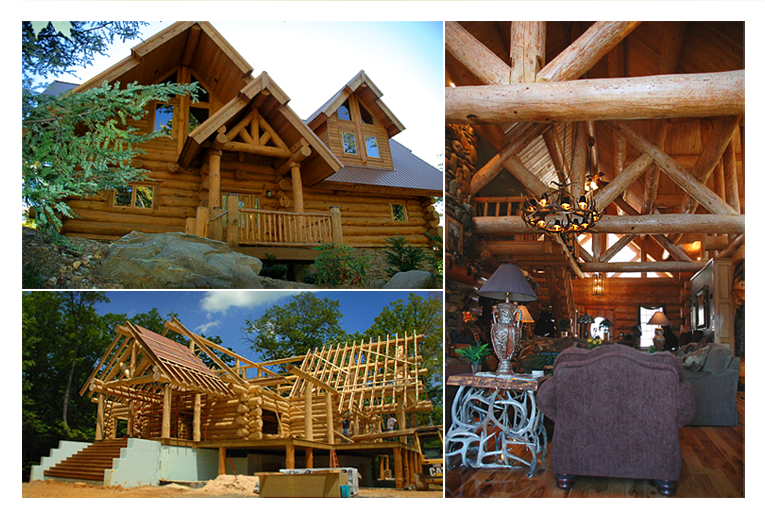 When it comes to the very broad term “round log home”, there is a great range of technique, quality, looks, and price.